So the spring/summer season is almost upon us - and lets be truthful with all the current snow, spring seems a long way off. 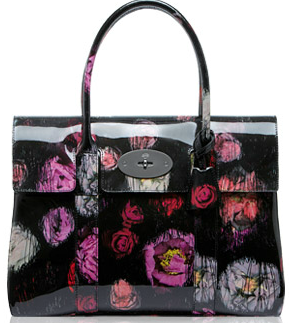 I am always excited to see the new SS collections and my favorite as always is Mulberry. This years collection is no exception - a pastel party with a campaign shot at the seaside featuring giant ice cream cones and sticks of rock. This collection promises to bring back childhood memories and inject some much needed glamour and colour back into our lives.